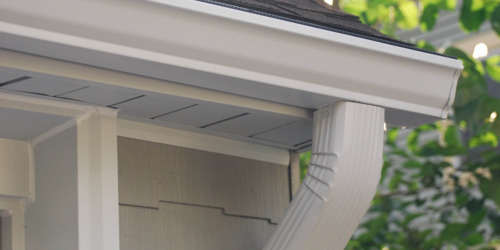 Why Use Seamless Gutters in Lafayette, Louisiana? 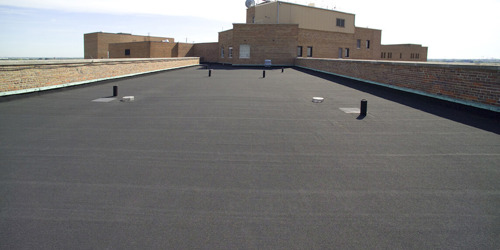 Flat Roof Repair vs. 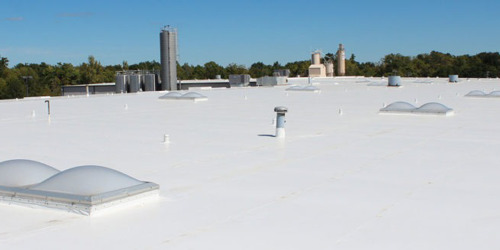 Replacement: What are the Options?